On our Nozawa Maps page visitors can access and print all the ski piste guides, trail maps and village maps for Nozawa Onsen. All maps for Nozawa Onsen are printable. 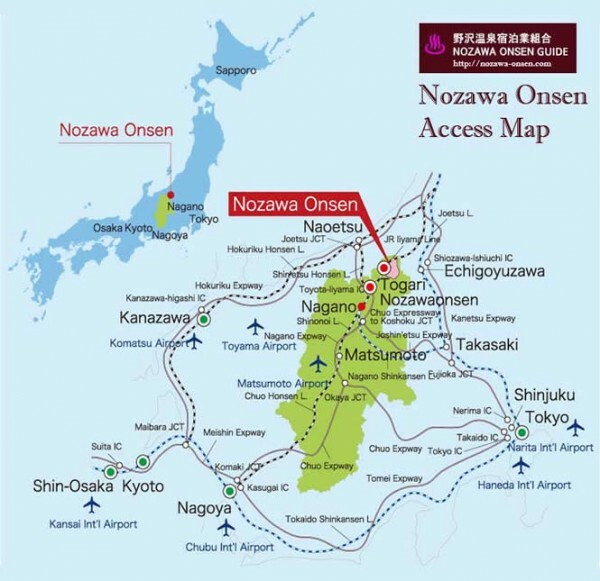 Ski piste maps are available in both English and/or Japanese at the base areas, ticket offices and most good accommodation providers at Nozawa Onsen Ski Resort. 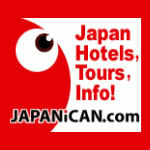 This clickable map is the most comprehensive Nozawa Onsen map available on the internet. Click on the link underneath the map to enlarge. 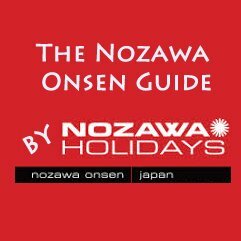 All of the Nozawa Onsen maps below have been downloaded from various internet sources and aggregator sites, then in turn have been adapted for use here. However if you are aware of any copyright issues please contact us so that we can immediately rectify the matter. 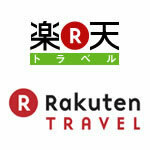 Discount Shinkansen Tours:A great deal for visitors to Japan – up to 52% off!